ATHENS, Ala. – The 2018 Military Team Bass Tournament, presented by American Bass Anglers, will be hosted by Sumner County Tourism and will take place May 6-11, 2018 at Sanders Ferry Park in Hendersonville, TN. The onsite registration and dinner will take place on Tuesday, May 8, 2018. We invite all our military anglers to experience the variety of old and new as they blend together in this beautiful area of Middle Tennessee. Discover the Sumner County, TN history. Explore the country music heritage. Hear the legends and stories. 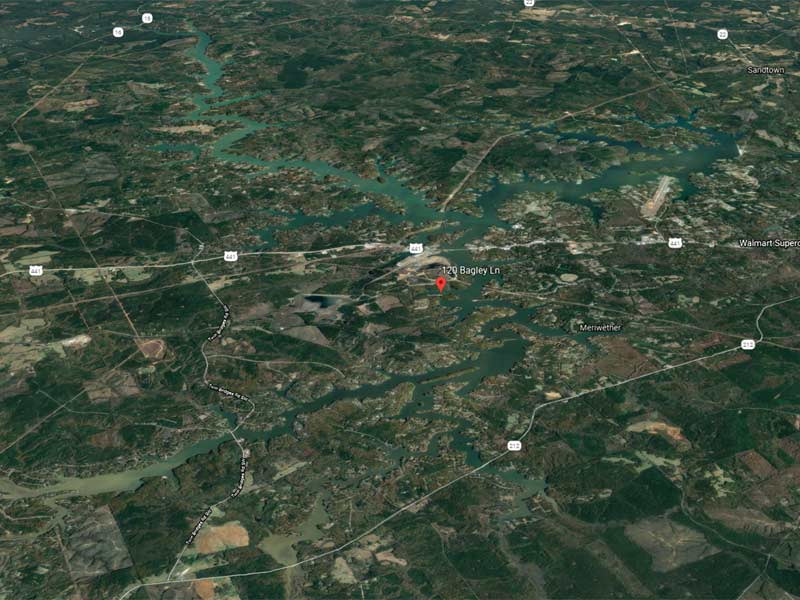 Soak in the simplicity of Old Hickory Lake, parks and farms. After a few adventures in Sumner county, you'll feel like you are returning home. Members of the United States Armed Forces from all over the country will make the drive to compete in the 2018 event on Old Hickory Lake. Any active duty or retired Army, Navy, Air Force, Marine Corps, National Guard, Reserve or Coast Guard member are invited to participate. Immediate family of military members, honorably discharged veterans, Department of Defense civilians and contractors may also fish this event. “All in all, it was a great tournament and the ABA is a great organization. I really enjoy all that ABA has to offer. We both fish the Ram Truck Open Series and plan this trip for the military event every year," said Travis Hummel from the winning team in 2017. The Military Team Bass Fishing Tournament began in 1991, as a way to promote fishing and camaraderie among all branches of the military. 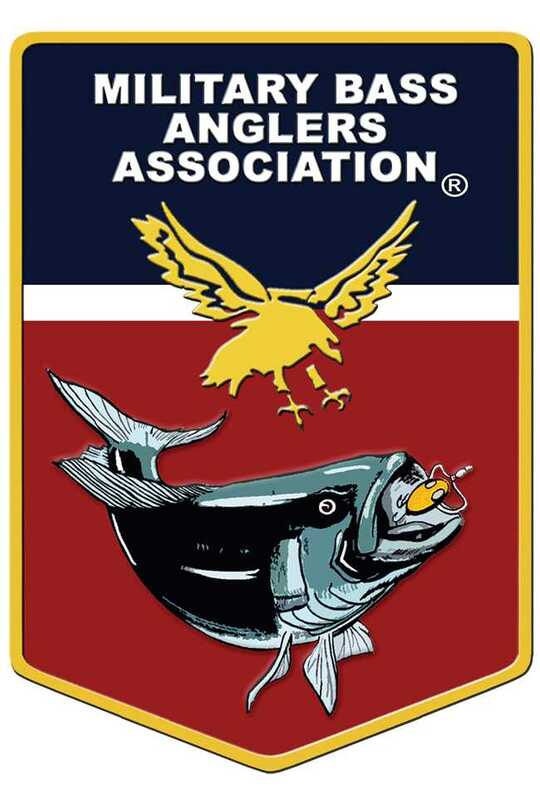 In 1975, ABA began as the Military Bass Anglers Association, an organization dedicated to providing bass anglers in the military an opportunity to compete in tournaments with other military members. In 2000, Morris Sheehan, a life member who retired from the U.S. Army, bought MBAA, renamed it American Bass Anglers Inc., and relocated it to Athens, Ala.
“The annual Military Team Bass Tournament is designed to promote bass fishing among all Military Members and provide a platform for bragging rights among the Services. Sumner County is the ideal host for this event, with the warm welcome they give all Military members and its proximity to the many attractions in the Nashville area,” said Morris Sheehan, president of American Bass Anglers. Registration will open November 7 at 8:00 am central time. For more information on this tournament, call ABA at 256-232-0406 or see www.americanbassanglers.com. 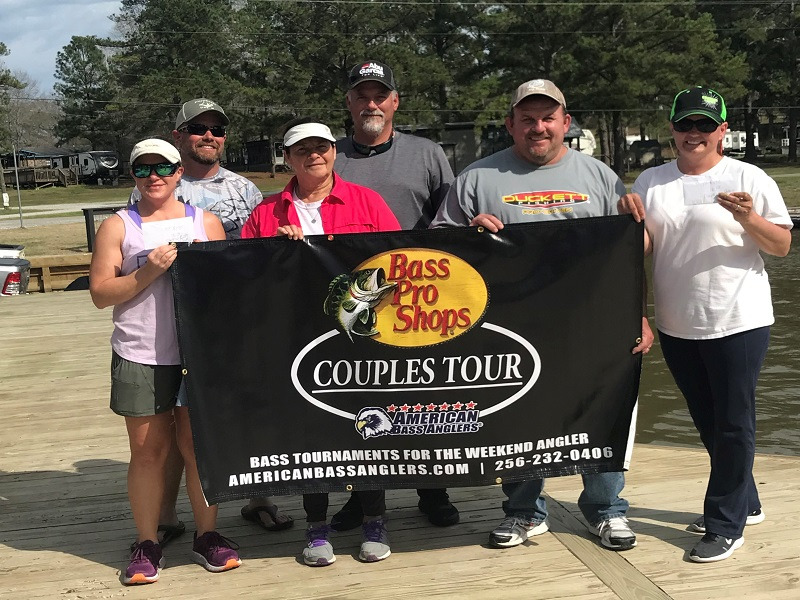 American Bass Anglers, Inc. is supported by Ram Trucks, Triton Boats, Mercury Outboards, Carlisle Tires, Hydrowave, T-H Marine, Abu Garcia, Berkley, Livingston Lures, Best Western Hotels, Simms, Garmin, Maui Jim, Power Pole, SiriusXM, and GEICO.